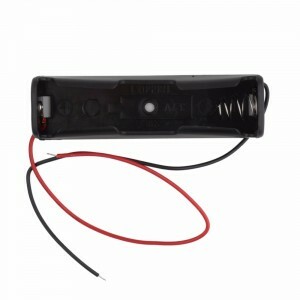 This battery case can hold 1 x 18650 3.7 V battery and it is convenient for use as an external power source for your project. 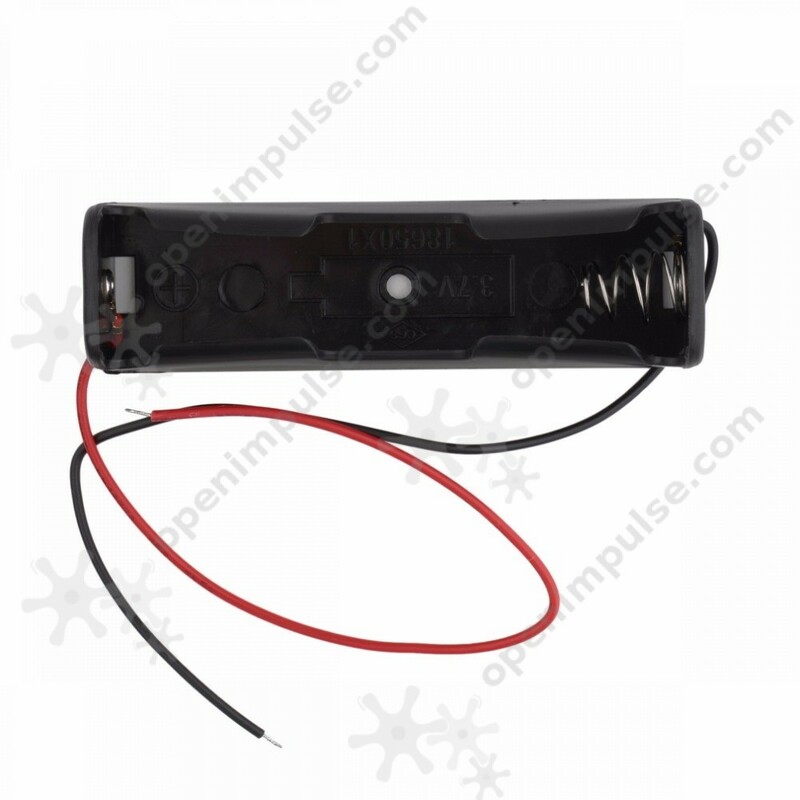 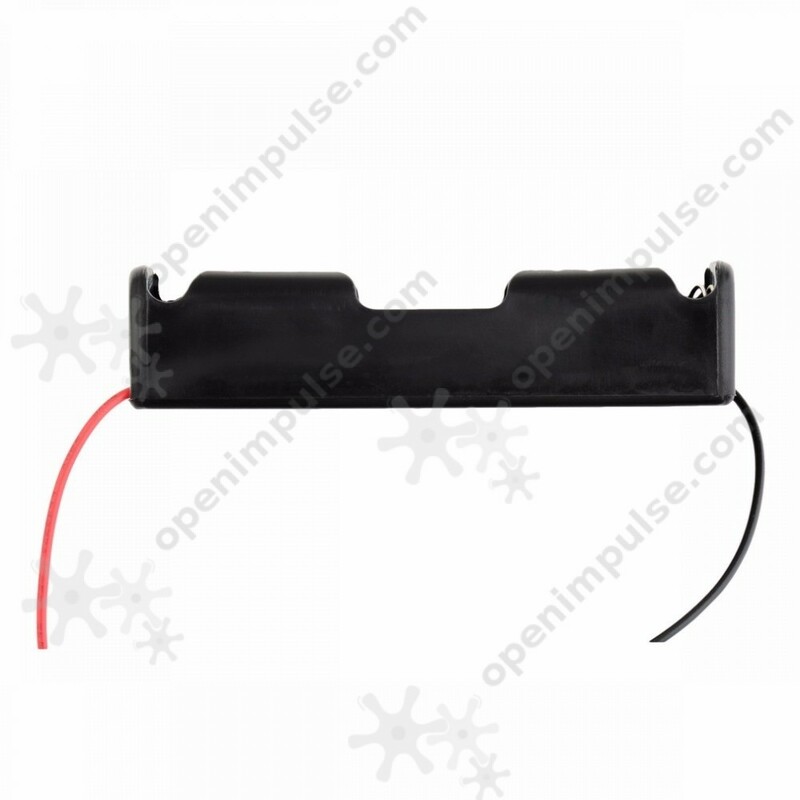 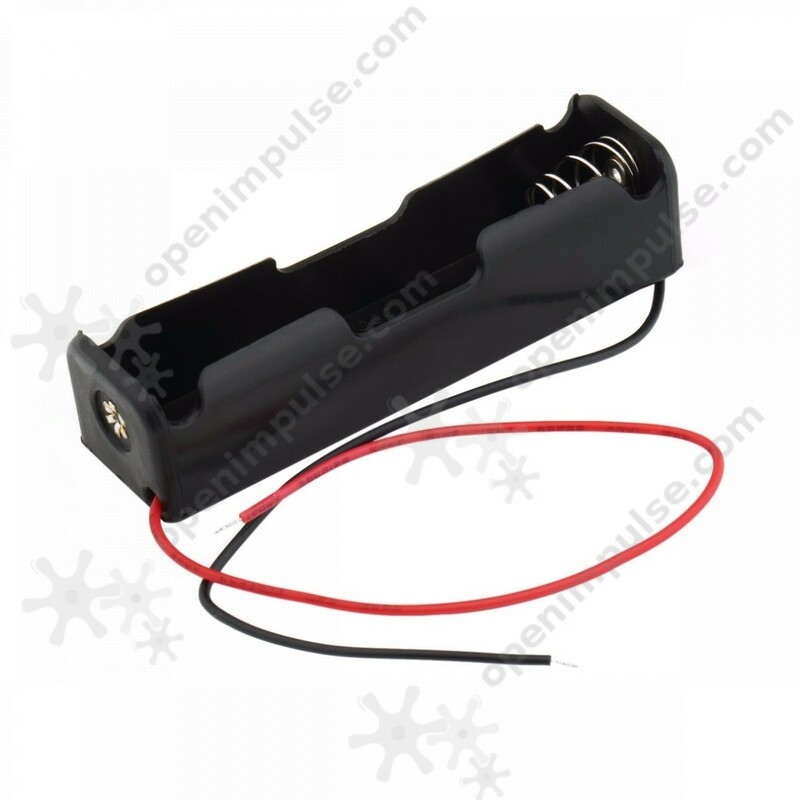 This battery case can hold an 18650 battery that can be used to supply power to the 3.7 V electronic circuits. 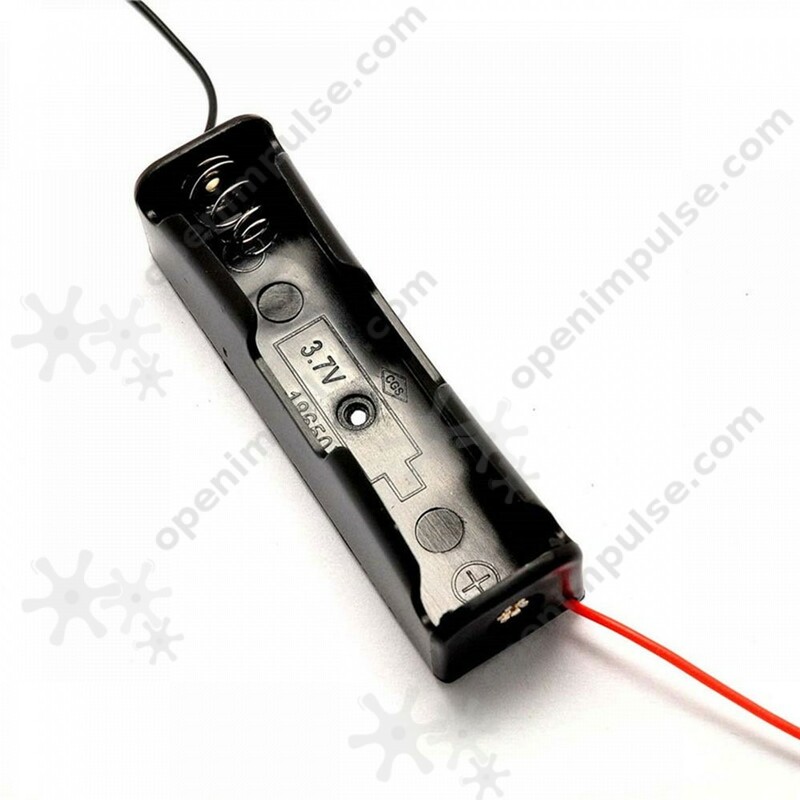 Combined with a battery, it makes a perfect power source for the electronic instruments and sensors operating in outdoor environments.